Indian news website The Print received a copy of the book and presented some of the mind-blowing claims presented as facts. In a section of the book called “Myths vs Reality”, the ‘Myths’ section reads “It is believed that aeronautics was developed by Wright Brothers in 1903”, but under ‘Reality’ it states that “In Vedic age, Maharshi Bhardwaj wrote an epic called Yantra Sarvasva and aeronautics is a part of the epic. This was 5,000 years before Wright brothers’ invention of the plane”. 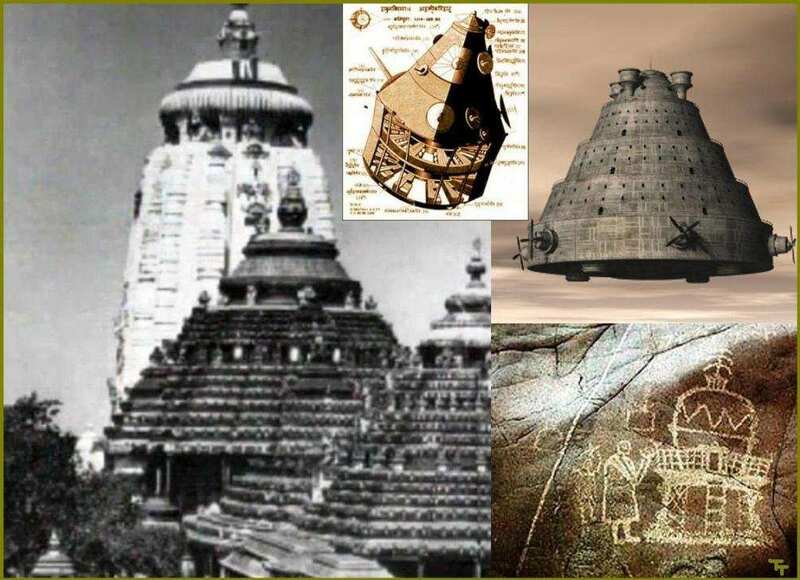 “Yantra Sarvasva is not available now but out of whatever we know about it, we can believe that planes were a reality in Vedic age. This should be mentioned in the technical studies curriculum in India,” the authors of the book wrote. 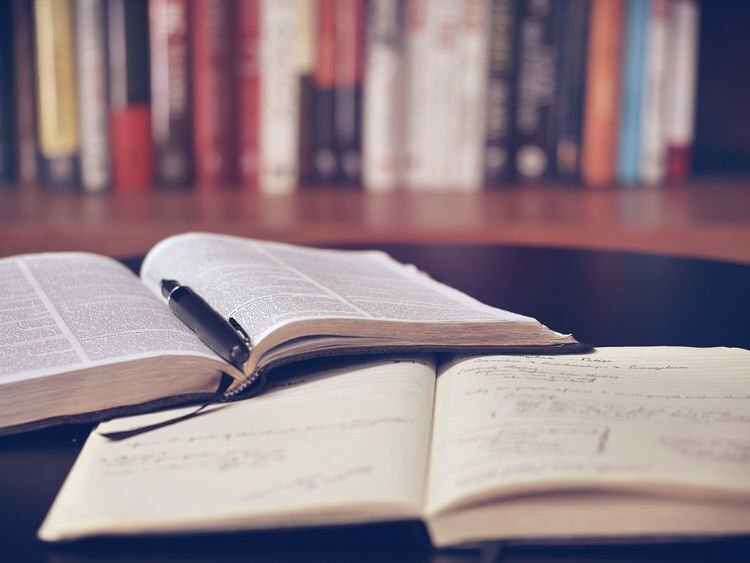 A teacher who worked on the newly adopted curriculum but did not want to be named in the article published by The Print defended the course, insisting that the notions presented in the book are facts. Looking at some of the people involved in India’s education system, the idea of how such a book could make it into the curriculum starts to make sense. For example, Satyapal Singh, a junior Human Resource Development minister, has long contested the notion that the Wright Brothers invented the airplane, claiming instead that “the first flying machine was invented by Indian scholar Shivkar Bapuji Talpade”.